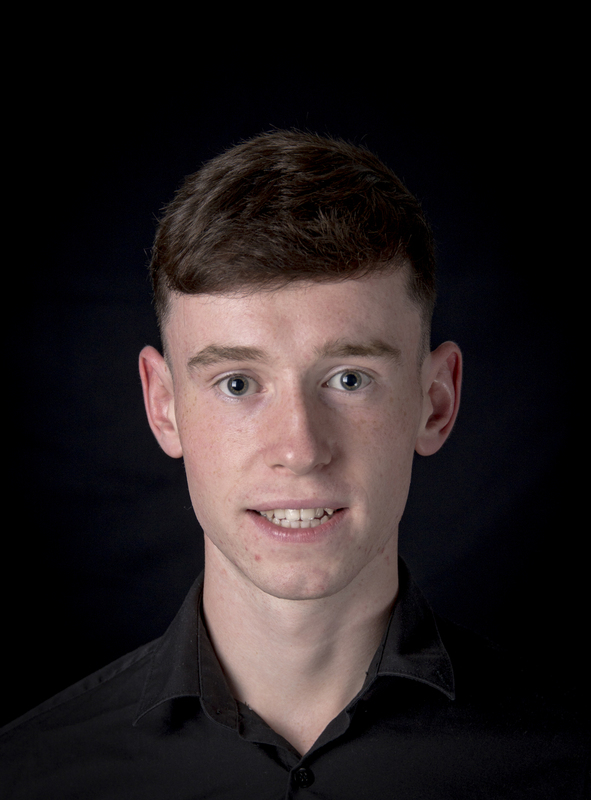 Jack started his dancing life at age 5 in O’Donoghues School of Irish Dancing and with Spotlight Stage School in Summerhill County Meath. With Spotlight he performed in The National Concert Hall in the Snowman production for 3 years and in The Olympia Theatre Dublin in pantomimes for a further 2 years. Four years ago he started Sean Nós dancing under the guidance of Úna Ní Fhlatharta. Since then he has had many successes including 3 Fleadh County titles and 2 Leinster titles. In 2015, he won the All Ireland Sean Nós Dancing competition which was held on his home soil in County Meath. He also qualified in 2015 for the live final of An tOireachtas na Samhna which was shown live on tg4.